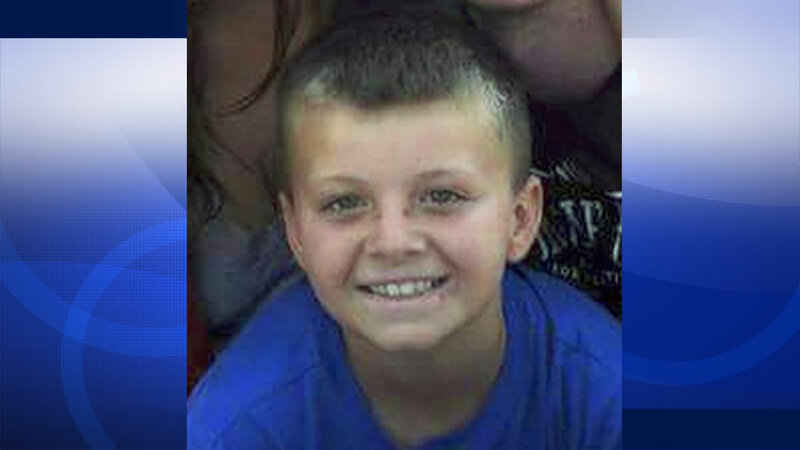 LINDA, Calif. -- A 9-year-old boy was mauled to death in Yuba County by his older sister's dogs. Police say the 24-year-old sister left her brother, Tyler Griffin-Huston, alone in her trailer with the two dogs, described as pit bulls or pit bull mixes. Tyler was in foster care, but his sister was allowed to have overnight visits with him. She has posted a series of YouTube videos of her dogs showing how gentle they can be. The dogs are now in the custody of Animal Services and will be euthanized if they are deemed dangerous.